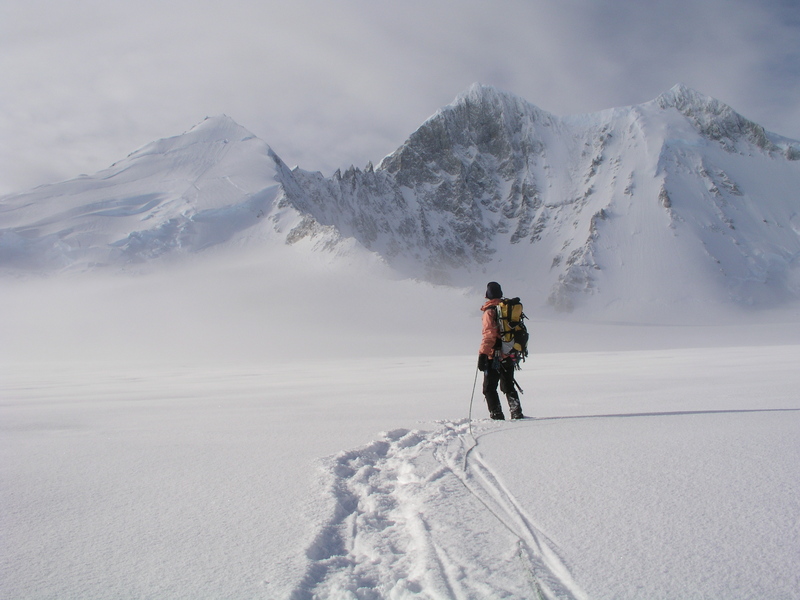 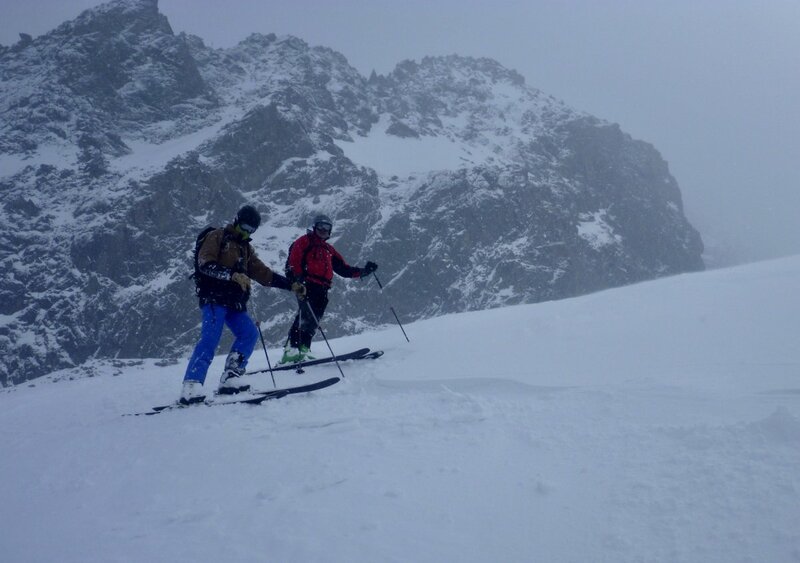 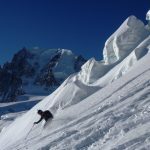 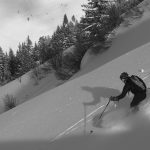 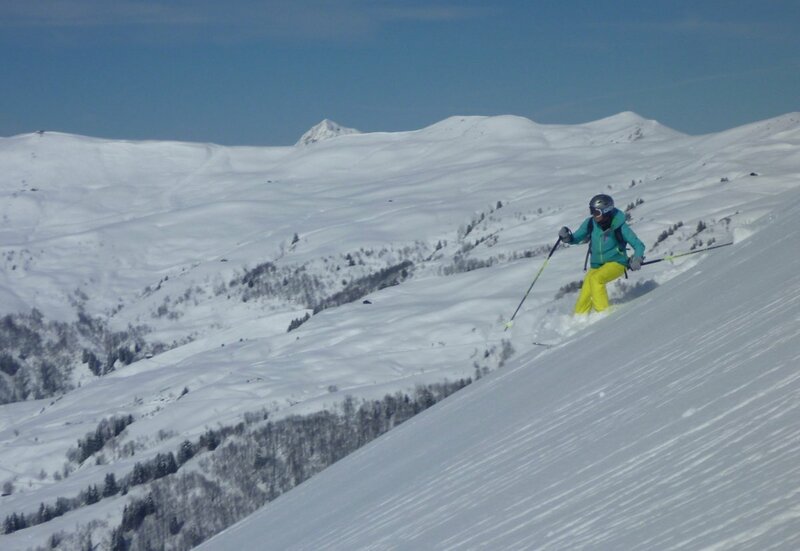 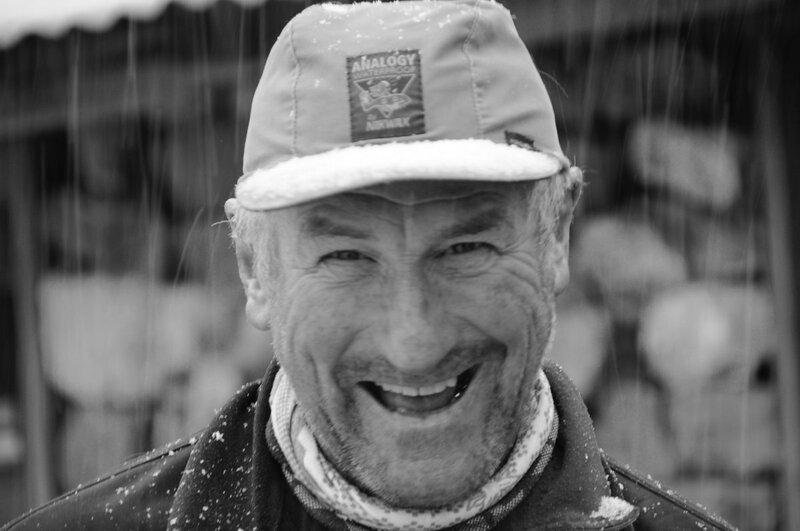 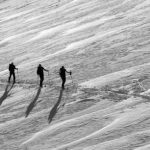 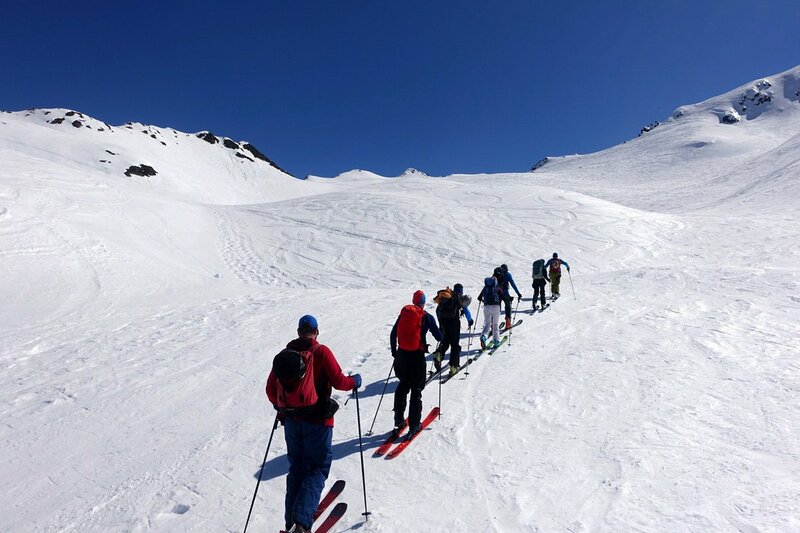 Ski Mountaineering blends the three fantastic activities of ski touring, mountaineering and off piste skiing and, in doing so, creates the ability to complete long, elegant journeys through the mountains in winter and spring. 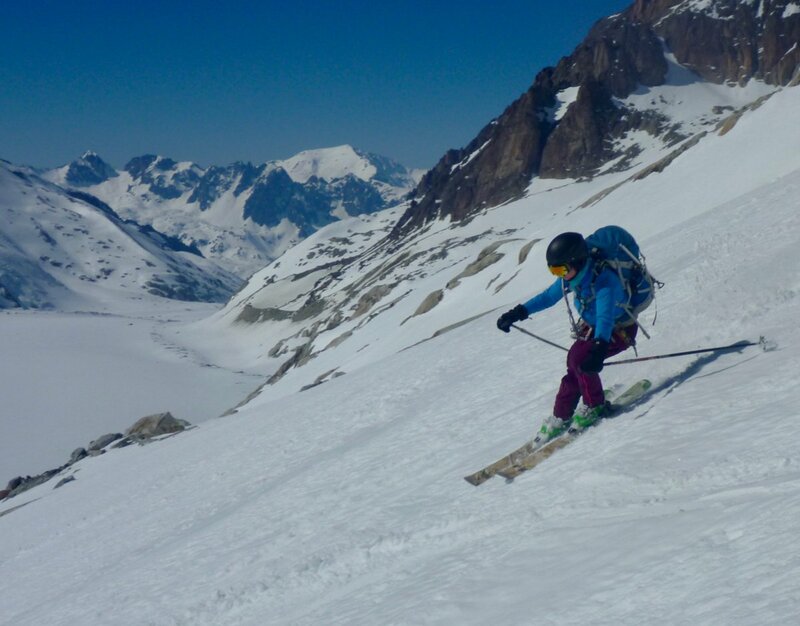 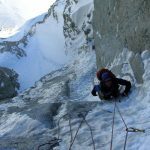 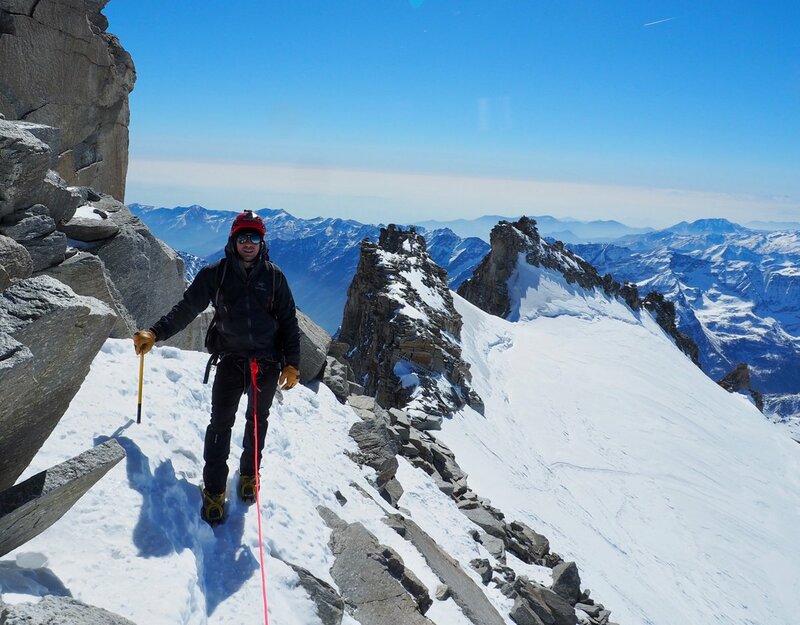 Ascending on skins is an aesthetically pleasing and physically rewarding activity and with the addition of ice axe and crampons many alpine peaks become highly attractive ski objectives. 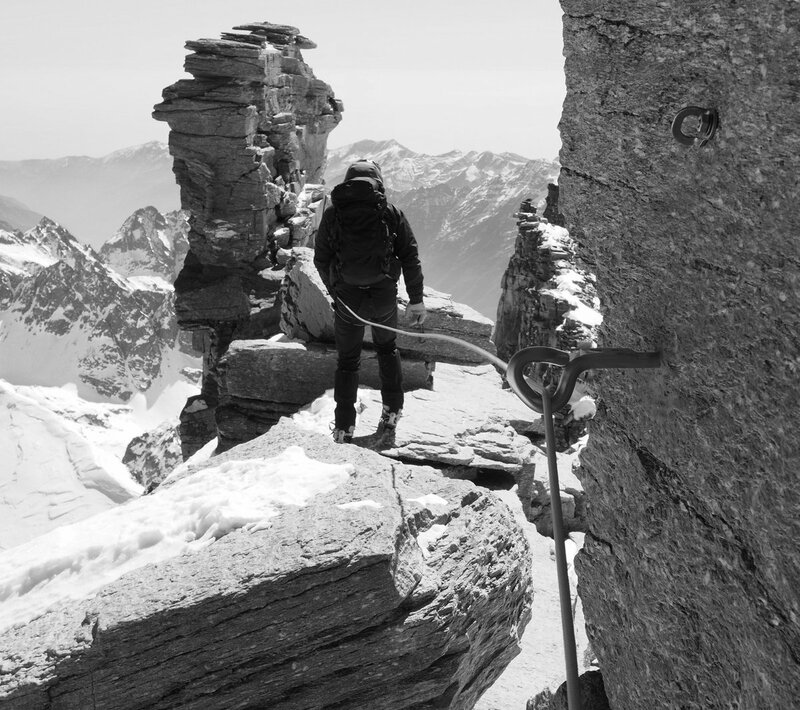 The rock climbing in the Chamonix Valley is amongst the finest in the world. 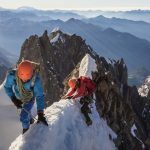 From the famous golden granite cracks and slabs of the Mont Blanc Massif to the lower and sunnier gneiss of the Aiguille Rouges. 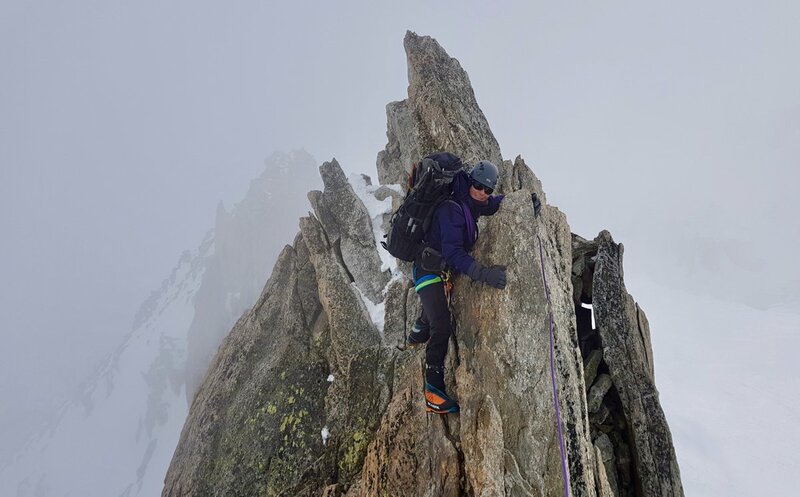 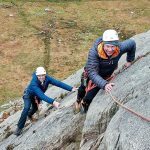 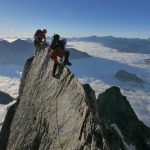 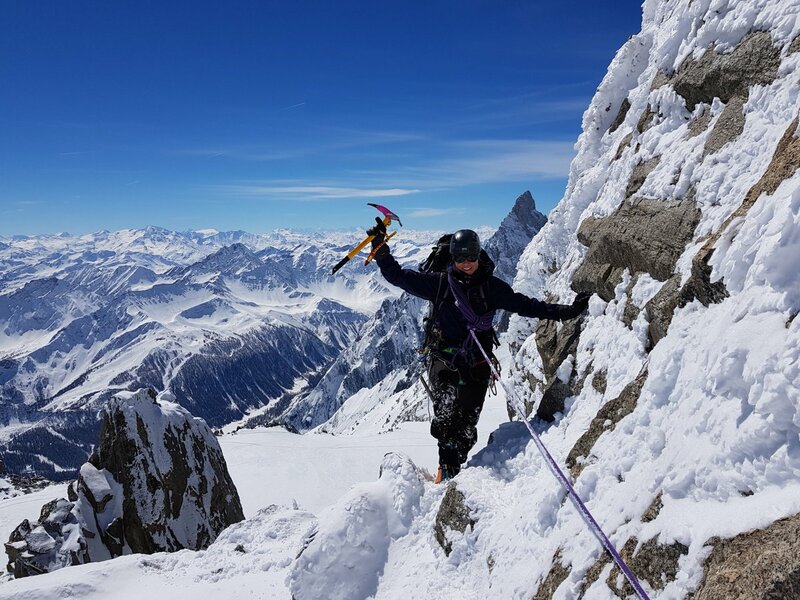 Not only is the Chamonix Valley referred to as the ‘capital of world climbing’ it is also surrounded by other superb & easily accessed areas in Italy & Switzerland. 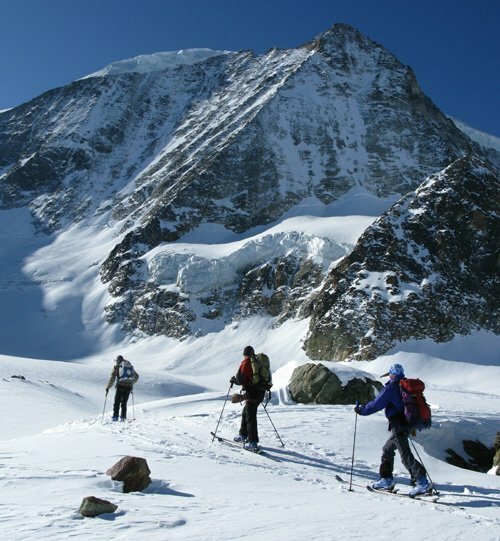 Climbing a peak in the ‘Greater Ranges’ can be the ‘high point’ of your mountaineering career. 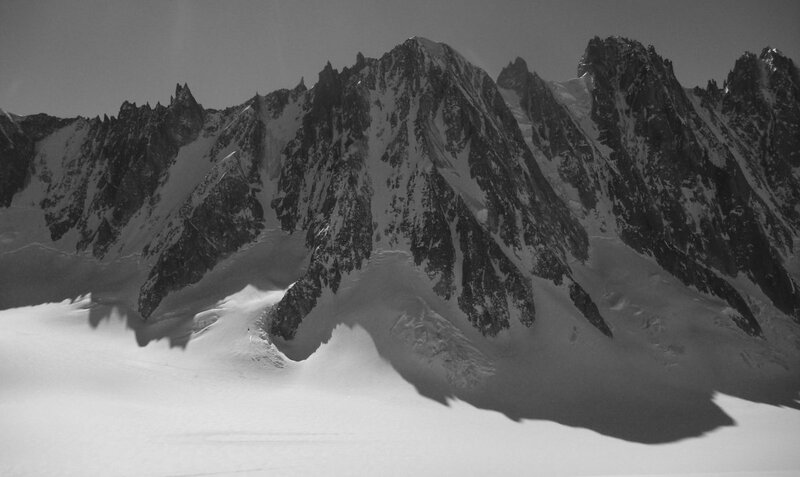 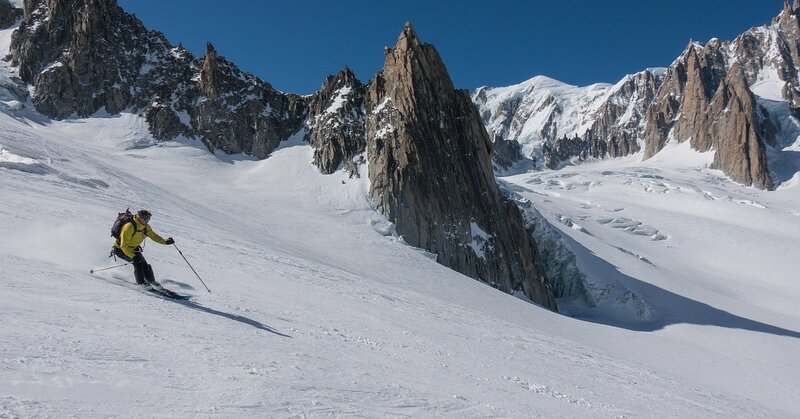 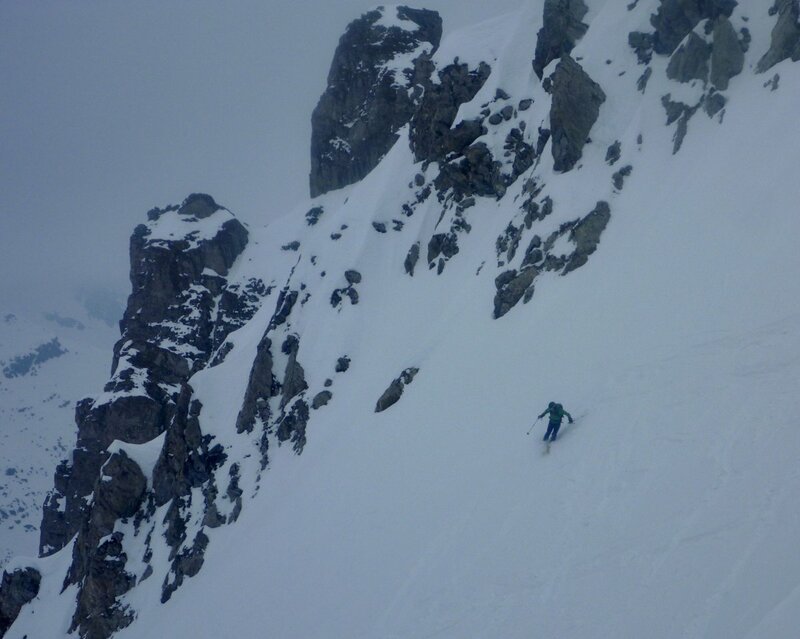 The Chamonix Valley is an ideal training venue to ensure you are well prepared for your trip. 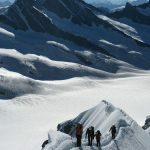 Preparing for your forthcoming expedition with some specific training will improve your performance, enjoyment and chances of success on your trip. 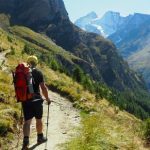 Walking through the high alpine mountains is not only a simple pleasure it’s a great way of building good mountain endurance; leg muscles and building basic movement skills. 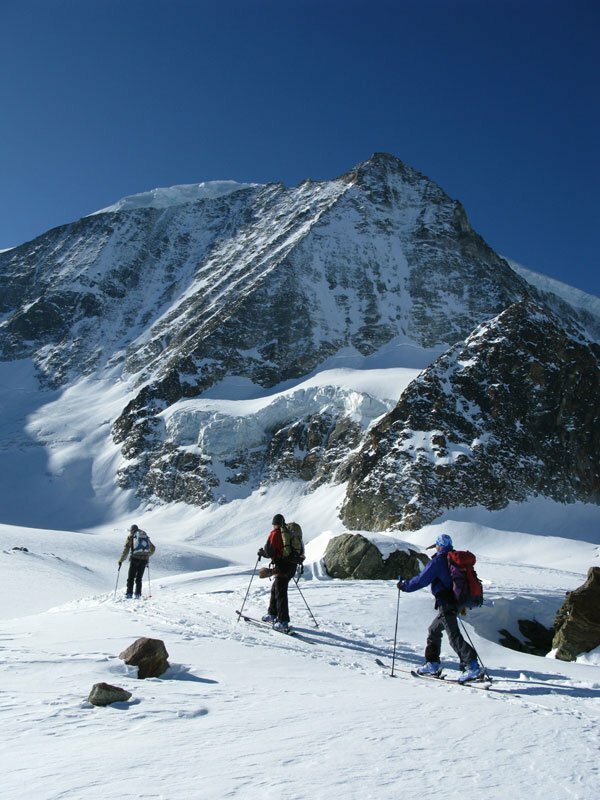 We specialise in guiding tough mountain walks in high mountain country and even with glacier crossings or technical passages. 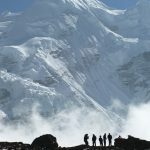 A magnificent way to enjoy the high & great training for expeditions.